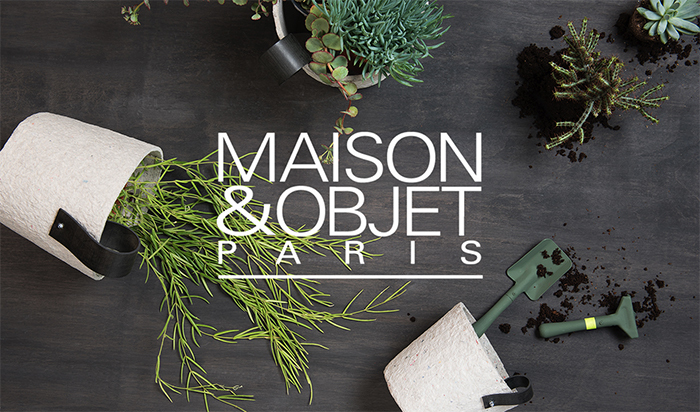 MAISON&OBJET is the major event for professionals working in the art of living in all its rich and varied expressions. The lifestyle show brings together a 360°product offering. Decoration, design, furniture, accessories, textiles, fragrances, the world of children, tableware… The styles coexist in a multifaceted way, throughout the inventive show design which enlivens the spaces. 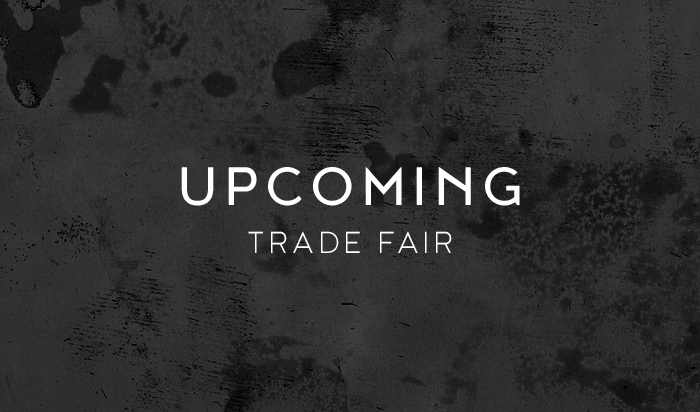 A new trade fair is coming soon! We are always on the lookout for new trade fairs, so we can share our popular and newest products. Please keep an eye on this page to stay updated!